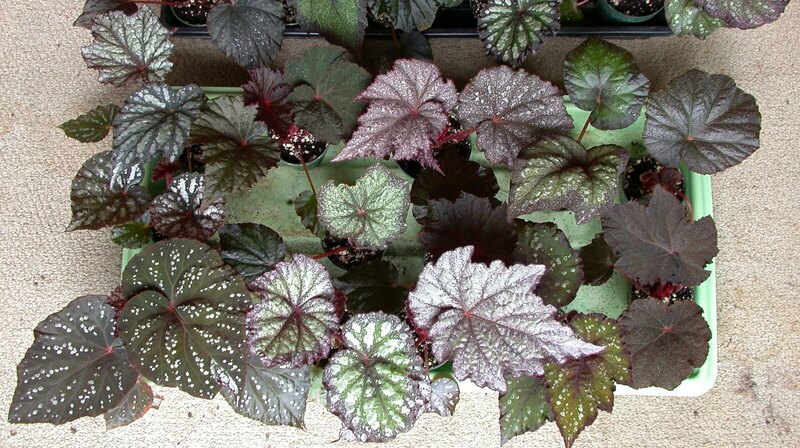 Put the begonia cuttings in a sunny window, and keep the soil damp. Don't water until the potting mixture is soggy because excess moisture can rot the cuttings. Don't water until the potting mixture is soggy because excess moisture can rot the cuttings. 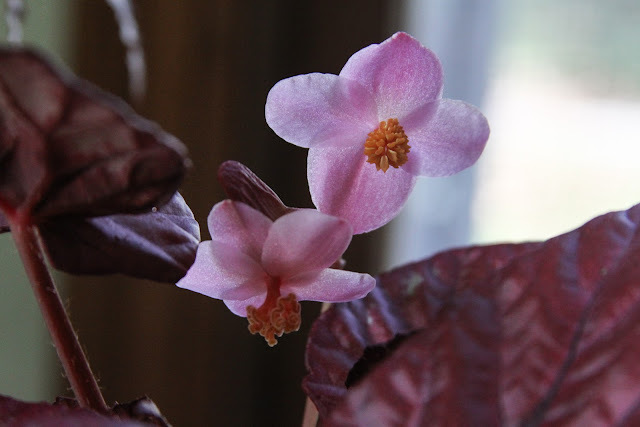 How to grow begonias from cuttings - photo is demonstrating how to start cane-type begonias, also known as "angel wing begonias"